The rate at which fake food products released into the markets since the beginning of the 21st century has been quite alarming. It has become clear that in the future, people will have no choice but to verify most packaged food items to be sure it’s the real thing and where it’s come from. 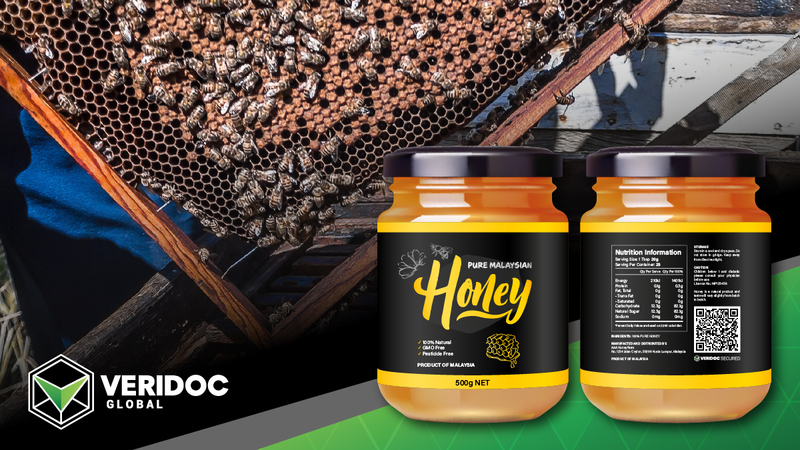 All over the world, there are criminals who have made it their duty to replicate or clone different products thereby threatening the years of hard work put in by the original producers and have caused a very real health threat to consumers. We are talking about what goes into your body. So quite a lot could go wrong when you consume a fake product. Any entity that is meant for ingestion is qualified for verification, including any food or drug. There are many instances of how fake food products have killed or affected the health of customers who could not verify their authenticity. Fake products also affect the brand reputation of the companies involved. The inability to verify food leaves most customers blaming the original brand companies for the harmful outcome or reaction experienced after the use of products simply because it is the brand name that they see. This gradually destroys or kills the brand reputation. 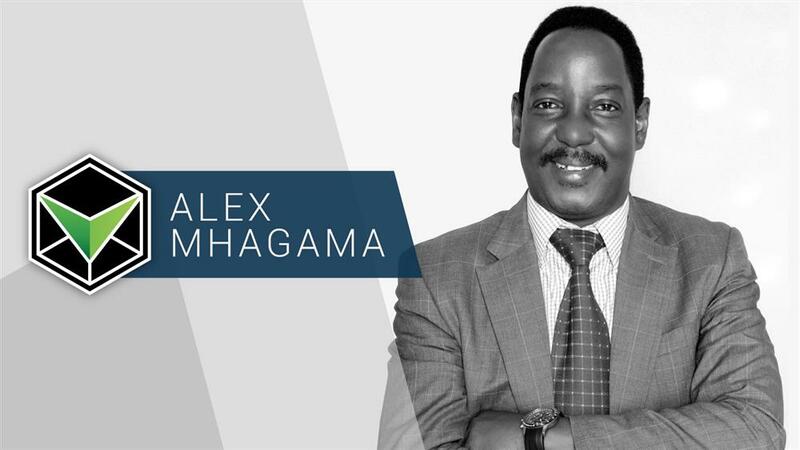 There is no doubt that a tangible solution to product counterfeiting is desperately needed by both manufacturing companies and the customers and users of products. For the health, peace, and safety of all those involved. There is currently no way of quickly verifying if the food product you are buying is the original or fake until now. 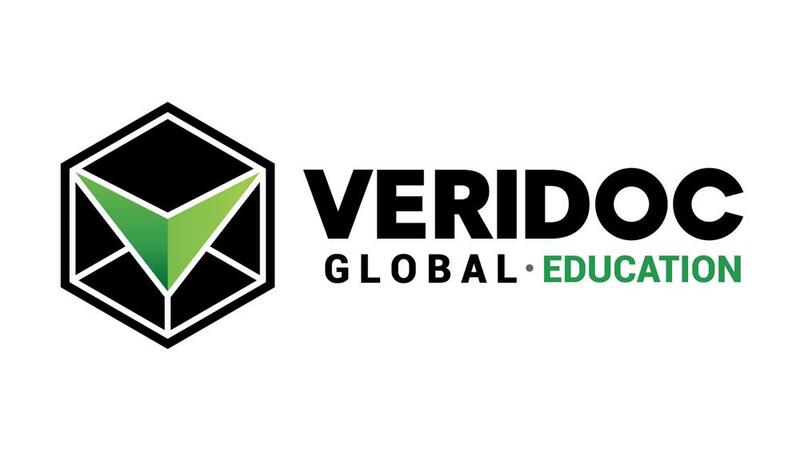 VeriDoc Global has developed a finished software solution to tackle all kinds of fraud and help everyone verify whether the product they have bought is fake or real. 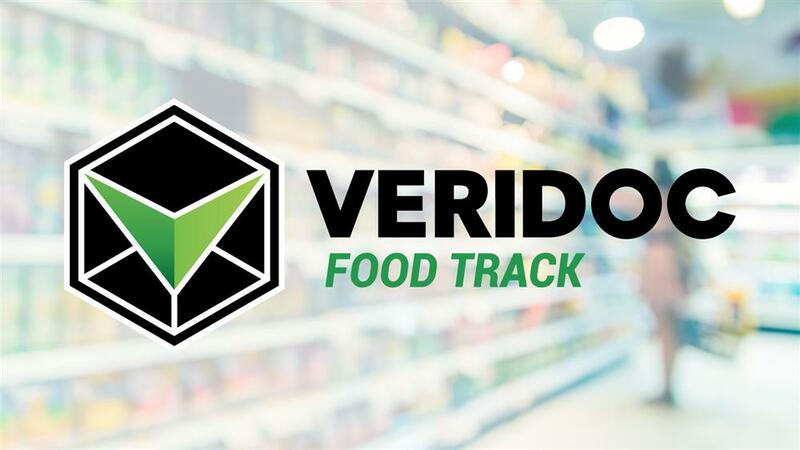 Just by adding a VeriDoc Secured QR code to all products, anyone with a free QR reader on any smartphone can quickly verify a product within a few moments. This means that you do not require or need any special equipment or expensive hardware to use this finished solution. Anyone can find out if a product is fake or not, any place and at any point in time with VeriDoc Global. 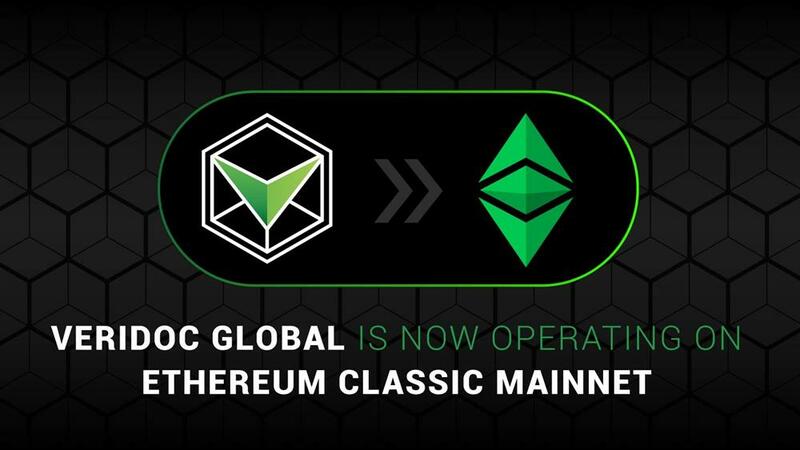 VeriDoc Global has developed a solution that involves embedding a QR code on a product with a unique digital hash inside the QR code. The hash holds a string of information that is then placed on the blockchain network for security, verification, and most important end-user validation. Using any QR reading app, scan the QR code on the product and the app will show you the true document produced by the issuer. This allows you to compare and see if the product is an original or a fake. 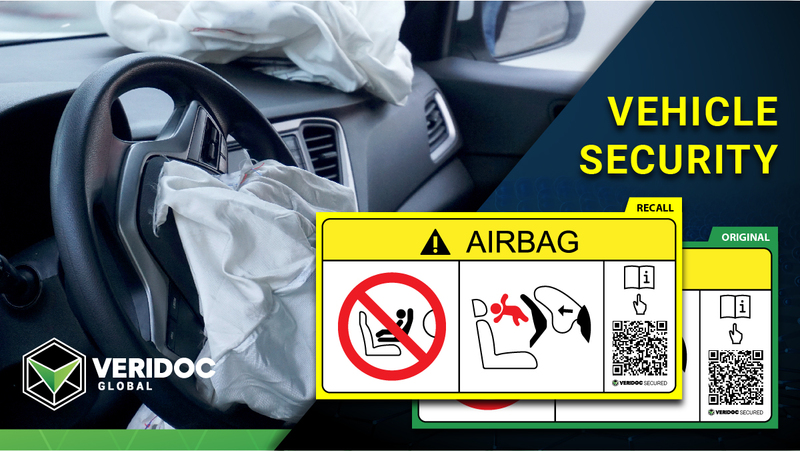 It can include a picture of the product, batch # ingredients and location information and any update from the manufacturer including product recall or danger warnings along with a host of other information. 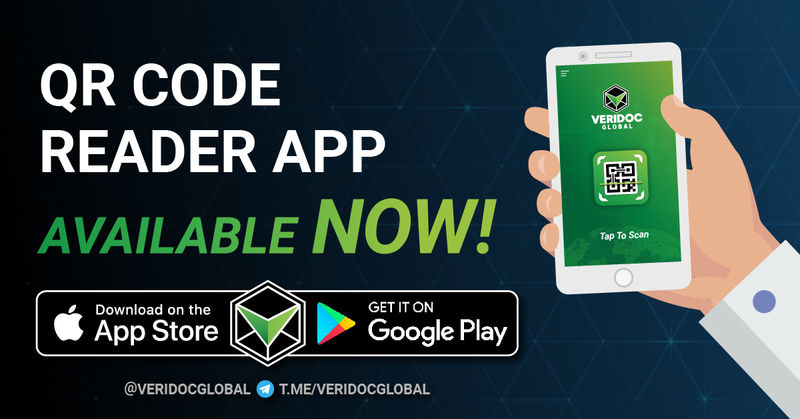 A QR code is a two-dimensional barcode and unlike a normal barcode, it can store a lot more information.VeriDoc Global uses a unique digital hash that is stored on the QR code. When a QR code reader is used to scan the QR code, the system looks at the unique hash and then checks the hash on the blockchain. The system verifies that the hash exists on the blockchain and then displays the original product that is linked to the hash. This could end fake food products because blockchain technology prevents the data and the QR code from ever being changed or removed, and it can be checked by anyone at any time. 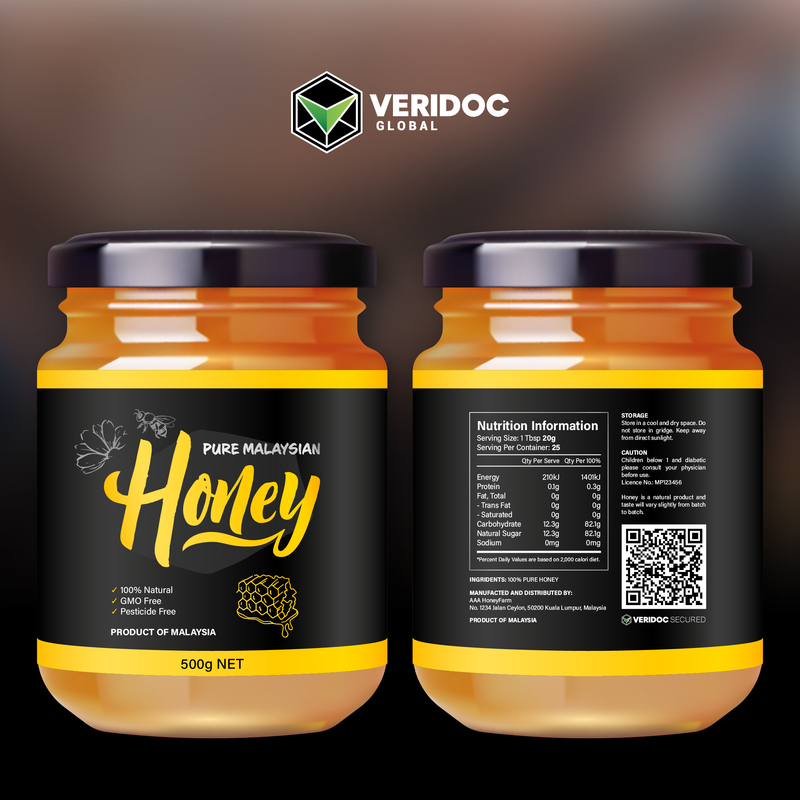 Scan the QR code on the honey with any free QR reader or download the VeriDoc Global app from the Play or App store now. It's free and has no ads. We deserve to know the food we purchased is the real thing, and know where it’s come from. See how that can happen today with VeriDoc Global. 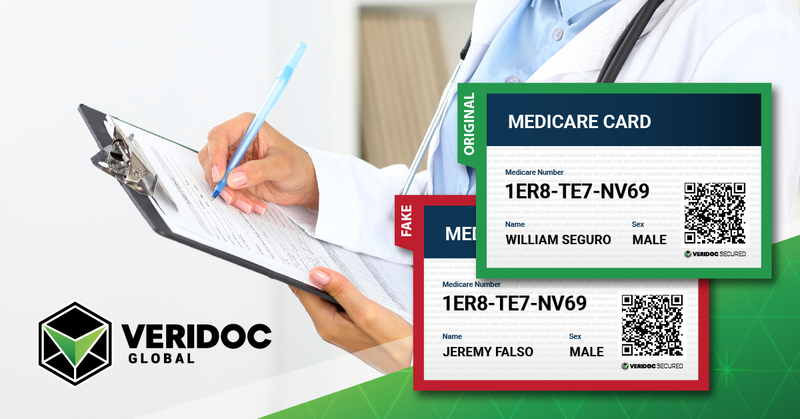 Let's Give People The Ability To Verify The Authenticity Of Medicare Cards Freely. 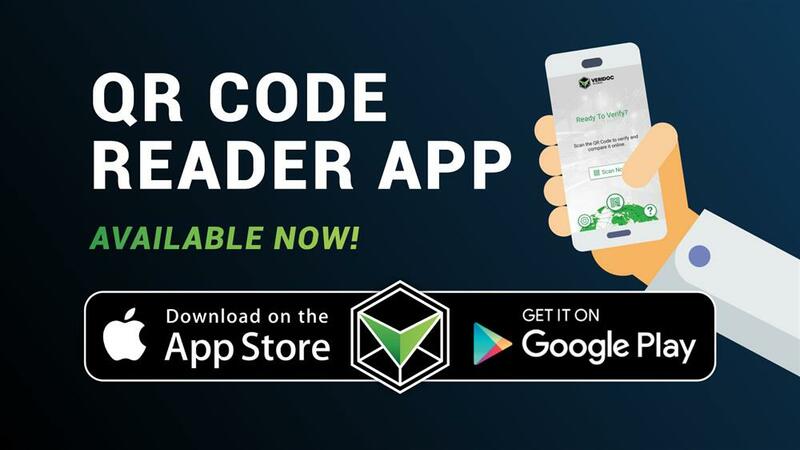 QR Reader Available Now On App and Play Stores. 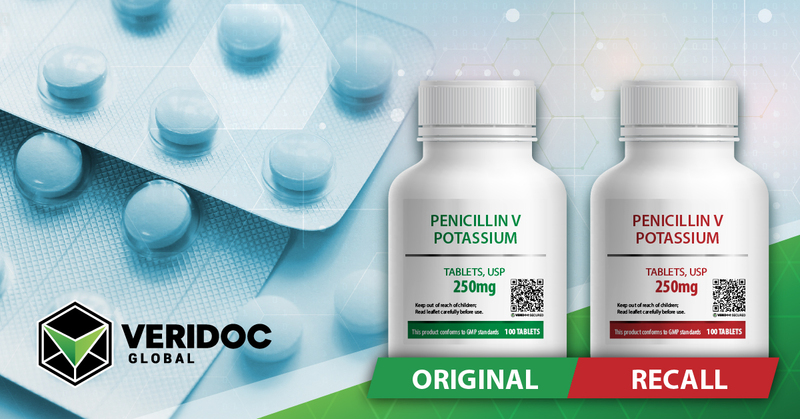 Pharmaceuticals - Proof Of Concept - VeriDoc Global.